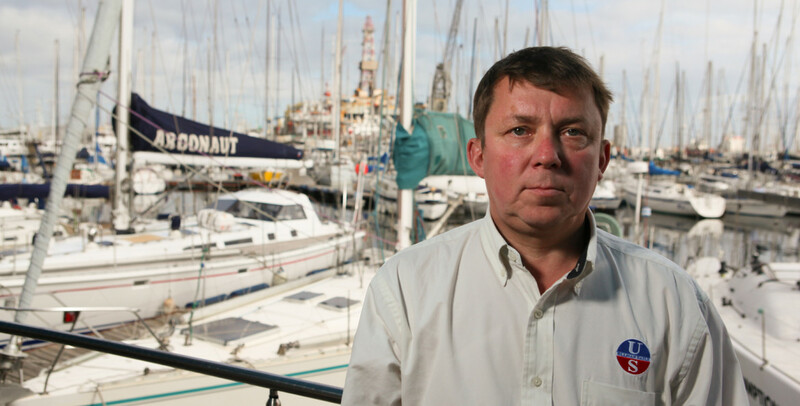 Yuri Kostarev is the general manager of Ullman Sails Northwest Russia in St. Petersburg and Ullman Sails South Russia in Taganrog. 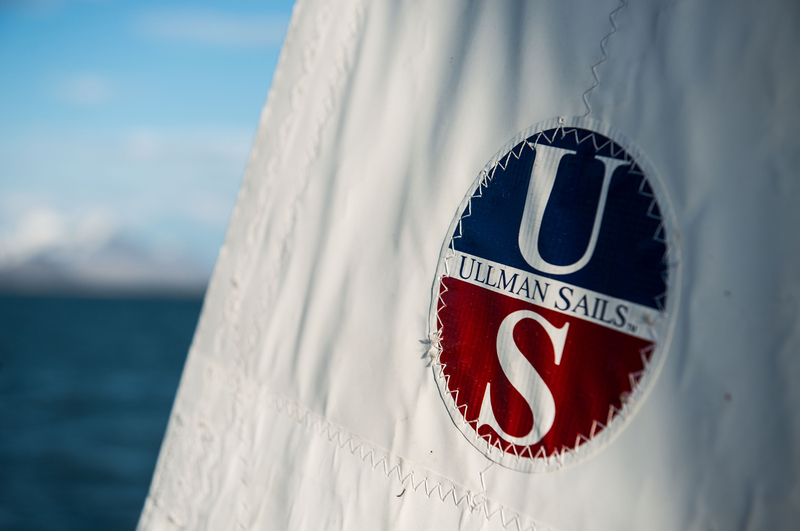 With over 17 years of sailmaking experience, Yuri has been recognized as one of Russia’s top sailmakers for over ten years. Yuri started his career building windsurfing sails and quickly expanded to all facets of sailing. On the water, Yuri is a decorated sailor, winning the 2010 Micro class World Championships. He was involved with one of Russia’s top Yngling teams from 2004-2008. 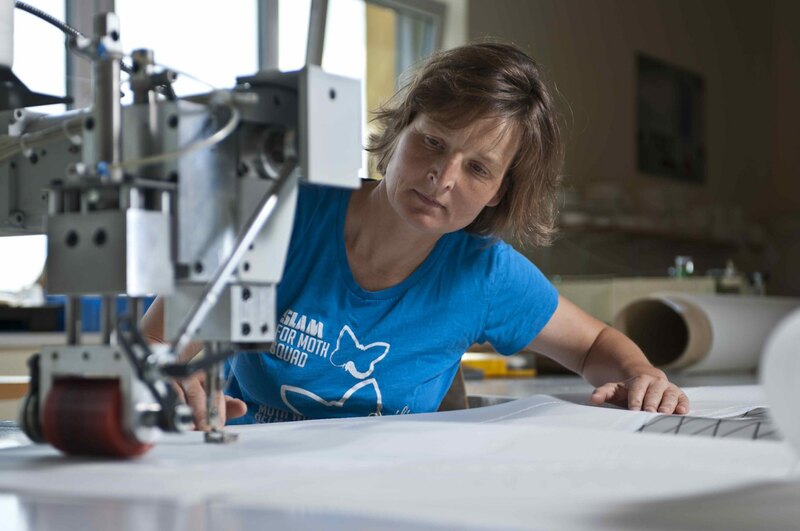 In the loft, Yuri has designed and built sails for top one design and offshore competitors in classes from the Yngling to the Quarter Ton. The two sail lofts in St. Petersburg and Taganrog, plus a number of experienced dealers, all work with Yuri to deliver the best sails for their customer’s sailing needs.